My Life In A Tab: Blogmas #13 | You better not pout, I'm telling you why! Blogmas #13 | You better not pout, I'm telling you why! Winter has announced its presence and to get ready for Christmas, here is my brilliant list of must-have winter makeup. 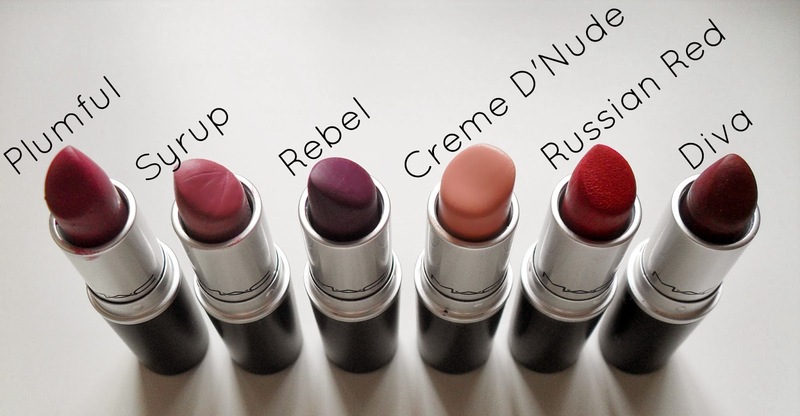 Lipstick is part of our everyday lives and even though it winter, there is no exception. Blush gives your cheeks the extra winter rosiness you've been looking for. Blue eye shadow is the way to go this winter, especially if you want to be like Elsa (Tangled is still better). But please use it sparingly, you don't want to look like a kid who has been let loose in a paint shop. Do you have a winter make-up to share? P.S. Quote of the day: No matter where I am in the world, I will always be back home for Christmas. Want to catch up on my other blogmas posts? Blogmas #1 | It's Winter! Blogmas #2 | Welcome to the winter wonderland! Blogmas #3 | All I want for Christmas is You! Blogmas #4 | Let It Snow! Blogmas #5 | Santa Baby! Blogmas #6 | Deck the Halls! Blogmas #7 | You would even say it glows! Blogmas #8 | Silent Night! Blogmas #9 | It's the most wonderful time of the year! Blogmas #10 | It's beginning to look a lot like Christmas! Blogmas #11 | He's making a list, and checking it twice! Blogmas #12 | Rocking around the Christmas Tree! Blogmas #25 | MERRY CHRISTMAS! Blogmas #24 | Jingle Bell Rock! Blogmas #22 | Holly Jolly Christmas! Blogmas #21 | Merrily On High! Blogmas #20 | Away in a Manger! Blogmas #19 | Jingle Bells! Blogmas #18 | Chestnuts roasting on an open fire! Blogmas #16 | My True Love gave to me! Blogmas #15 | Fa la la la la la la la la!